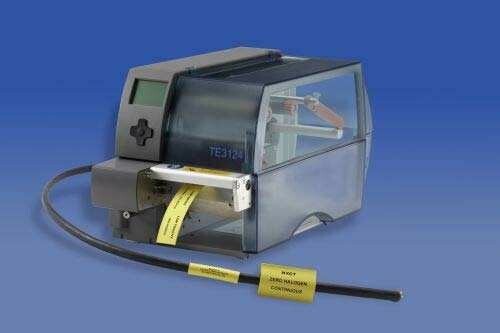 CYG-MT(2X)(3X) markers heat shrinkable tubing for wire and cable identification are designed to meet the wire identification needs of commercial and industrial customers. Scrub away50 times. The word is till visual. ◆ Standard color: White, Yellow.